The 200-091 is an Economy Self-Adjusting Stripper. The 200-091 will strip/cut AWG 24-12. The body is constructed from ABS plastic and low Carbon Steel. 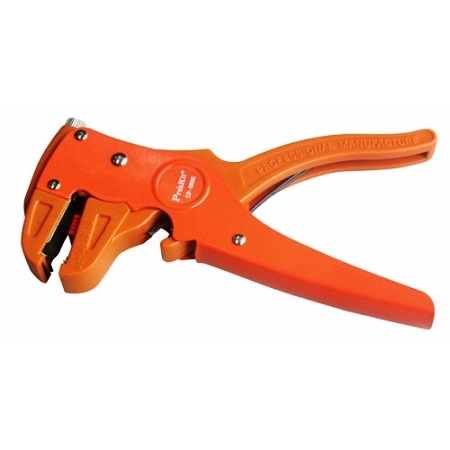 The handle is spring loaded providing long lasting comfort. The 200-091 has an overall length of 6.8".